Stevenson beach, by Dylan Walker. Wonderfully dramatic image for today. And turns to sleep, and cannot sleep. To death among the dusty sand. The sails that fly before the squall. 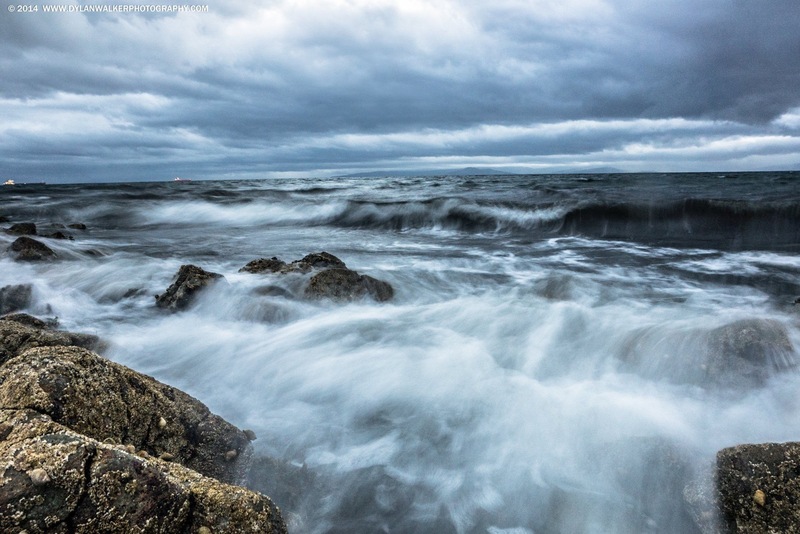 Today’s photo is the sea wall in Saltcoats, by Dylan Walker. I wanted a still bleak Image for the day between cross and resurrection.